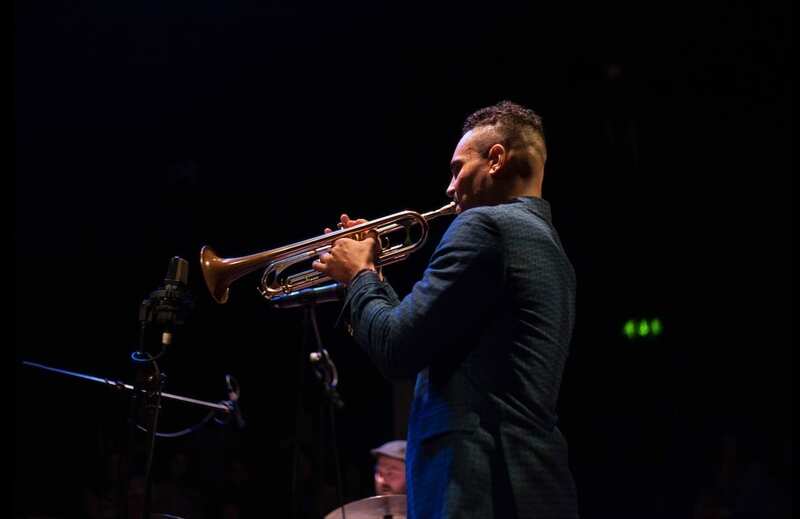 We’ll be joined by singer Decosta Boyce who’s played with Adele and Justin Timberlake, Joe Chiari on guitar along with Rich Zbaraski who’s collaborated with Louis Tomlinson and Lawson, as well as Jay Phelps who’s played with heavy hitters Wynton Marsalis and Amy Winehouse. The Sessions presents a rare blend of jazz and funk, promising a night of all stars playing up-beat vintage groove. Spaces are limited. Entry is free.